East Coast Tile is one of the largest importers of tile and stone in the United States, and offers the largest wholesale selection of product available on the East Coast. 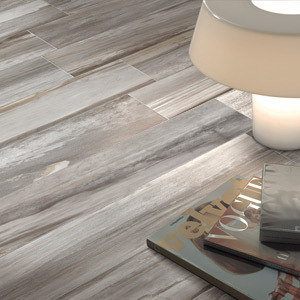 As industry experts, we carry an extensive selection of ceramic, porcelain, natural stone, metal, glass, mosaics and accent tiles imported directly from around the world. With a particular focus on premier European and American manufacturers, our products are always on the cutting edge of design trends. In addition to our vast collections, we also provide a wide variety of setting materials, sealers, maintenance products and installation tools at competitive pricing in order to provide full service selections to any of your end users, from contractors to homeowners.